Beautiful Young Smiling Female Doctor Sitting At The Desk. Stock Photo, Picture And Royalty Free Image. Image 48897861. 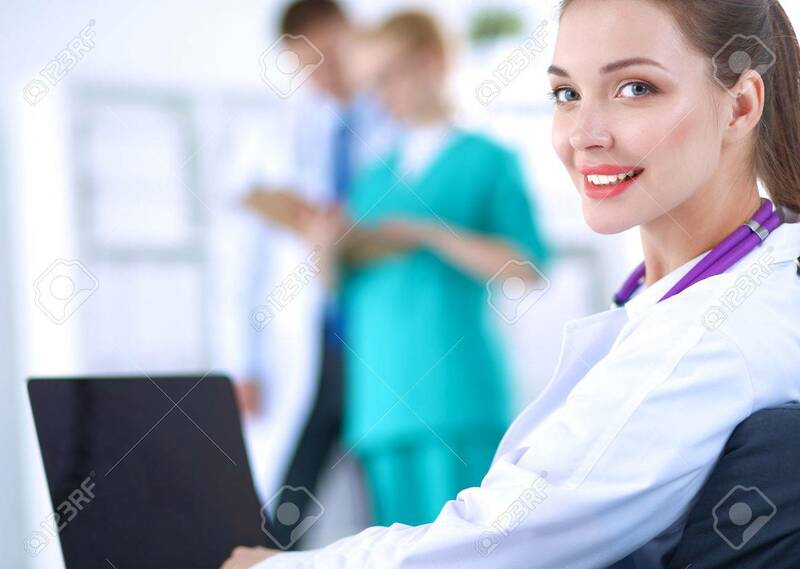 Stock Photo - Beautiful young smiling female doctor sitting at the desk. Beautiful young smiling female doctor sitting at the desk.